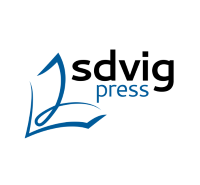 Review of Staehler Tanja, Hegel, Husserl and the phenomenology of historical worlds, Rowman & Littlefield, London, 2018. 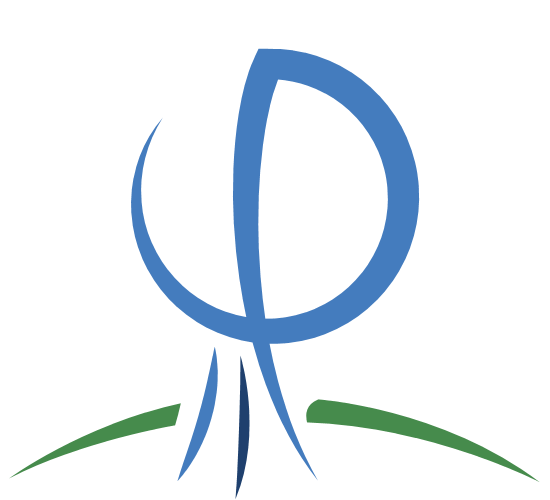 Jardine, J. 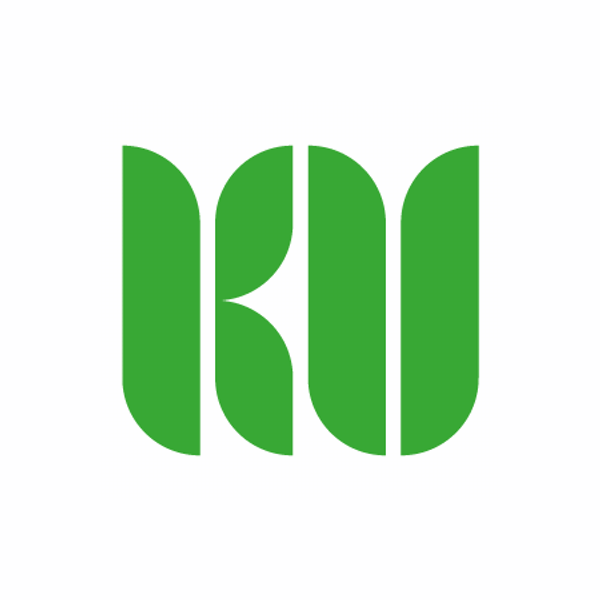 (2019). 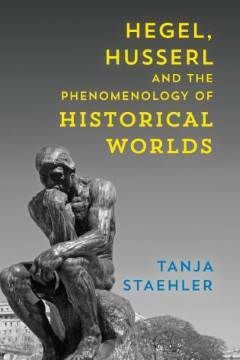 Review of Hegel, Husserl and the phenomenology of historical worlds by Tanja Staehler. 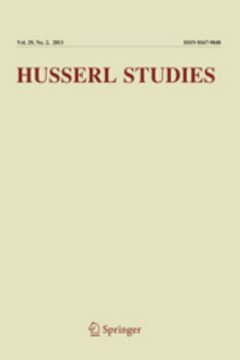 Husserl Studies 35 (1), pp. 87-96.